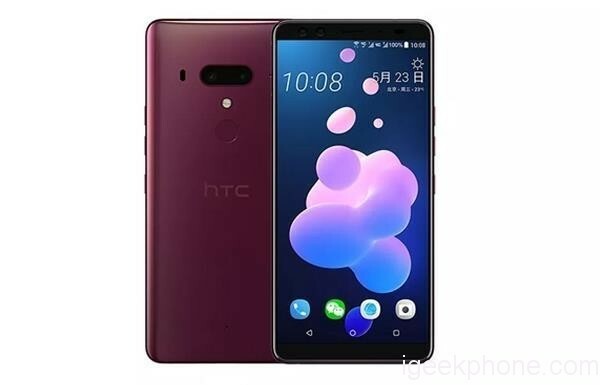 HTC U12 + looks set to lengthen the ranks of smartphones preceded by a long trail of rumors that help to temper the physiological hype. 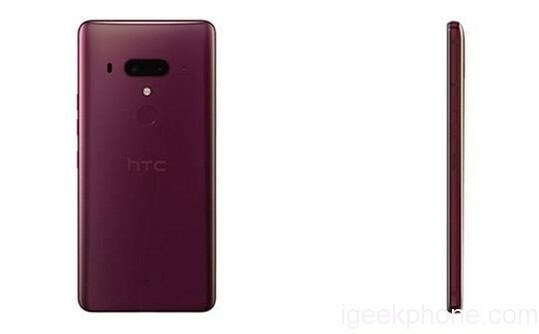 After the substantial leak of news by Evan Blass (evleaks), which has virtually anticipated every aspect of design and technical features, it is the same site of HTC to have raised (temporarily) the curtain on the terminal. The page, spotted for the first time by the leaker Roland Quandt, was taken offline shortly after the discovery, but it was enough to acquire the relevant information, transcribed by The Verge. The smartphone renunciation of the notch, and also to an AMOLED display type, replaced by a panel LCD Super 6 by 6 ” and with a resolution of 1440 x 2880 pixels. The standard equipment includes SoC Snapdragon 845, Boomsound speakers, 3,500 mAh battery, expandable storage memory and IP68 certification. There are some images that appear exactly in line with those published online a few days ago: the three colors are the protagonists, one of which is translucent. 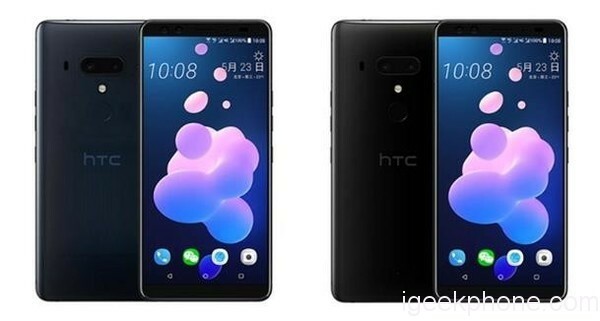 Another presentation without any particular surprises for the Taiwanese company that will definitely unveil HTC U12 + on 23 May. 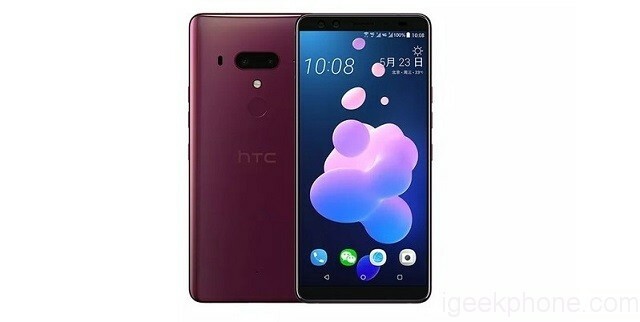 Tomorrow we will know definitively everything that HTC reserves of its HTC U12 +. If there is still something left, of course.